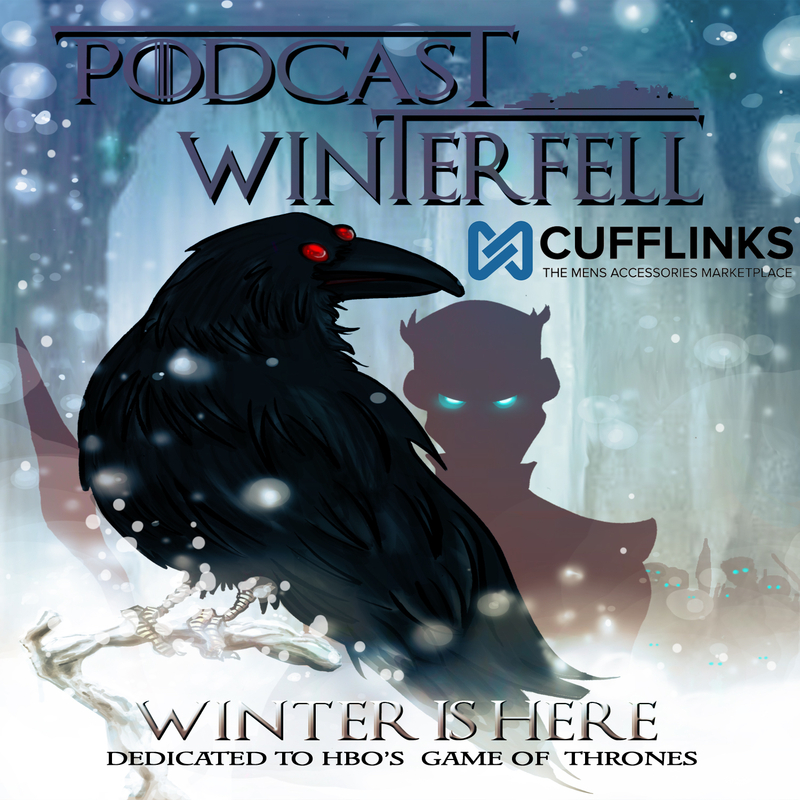 Matt is joined by Kelly (@KellyUnderfoot) to discuss four chapters from the George RR Martin book Game of Thrones, Daenerys IV, Bran V, Tyrion V, and Eddard X.
Matt is joined by Kelly (@KellyUnderfoot), Stephanie (@SMPersephone) and the Double P Podcast network’s Joffrey of Podcast’s Bubba (@FittenTrim – that’s @FittenTrim) to discuss four chapters from the George RR Martin book Game of Thrones, Arya III, Eddard VIII, Catelyn VI, and Eddard IX. Matt is joined by Kelly (@KellyUnderfoot on twitter) and Stephanie (@SMPersephone) to discuss Catelyn V, Sansa II, Eddard VII, and Tyrion IV. Matt is joined by Kelly (@KellyUnderfoot), Podcast LittleFell’s Mike (@fifthcolumnfilm) and the Double P Podcast network’s Joffrey of Podcast’s Bubba (@fittentrim – that’s @fittentrim) to discuss George RR Martin’s announcement about The Winds of Winter and to talk up four chapters of the book Game of Thrones, Eddard IV, Tyrion III, Arya II, and Daenerys III.